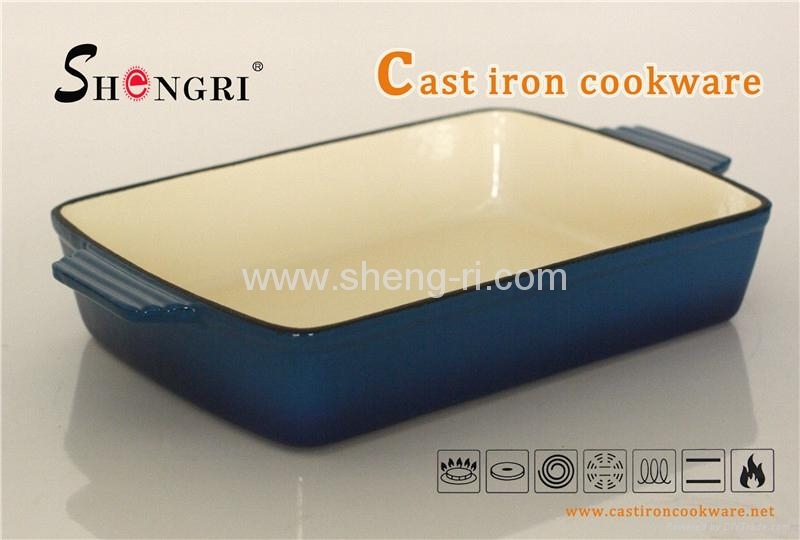 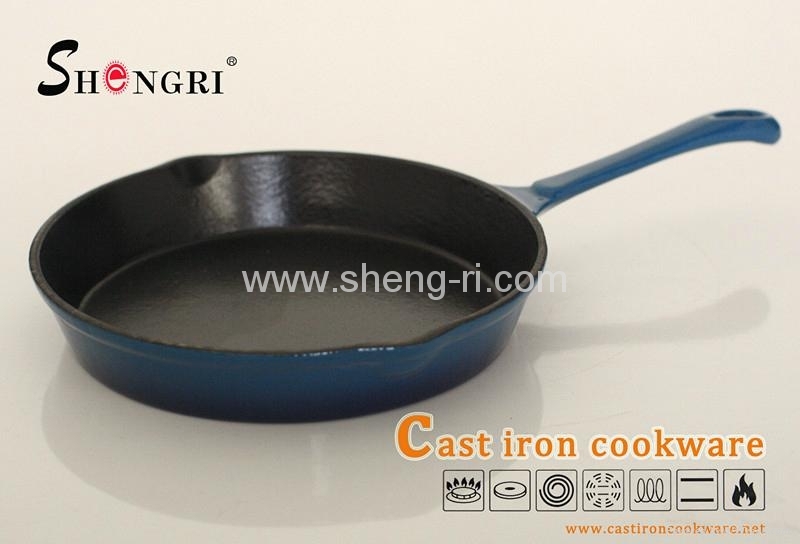 1.Cast Iron construction provides superior heat retention and even heat distribution. 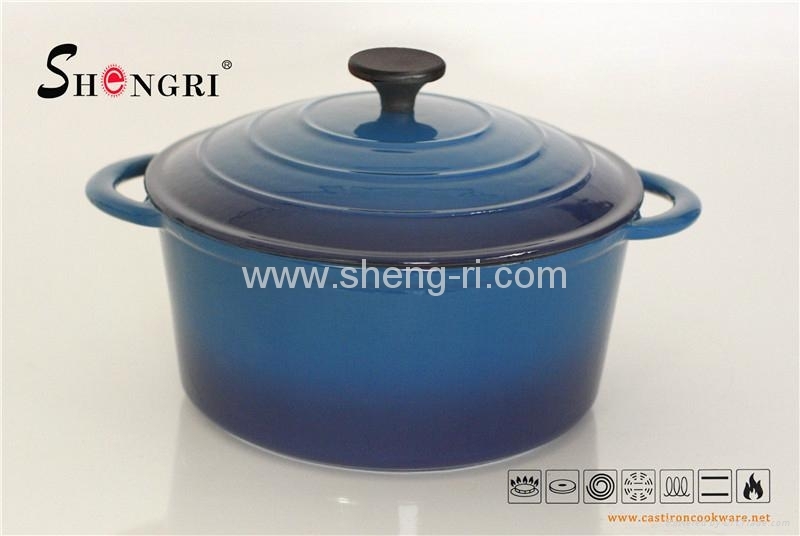 2.Resisting chipping and cracking colorful enamel finish. 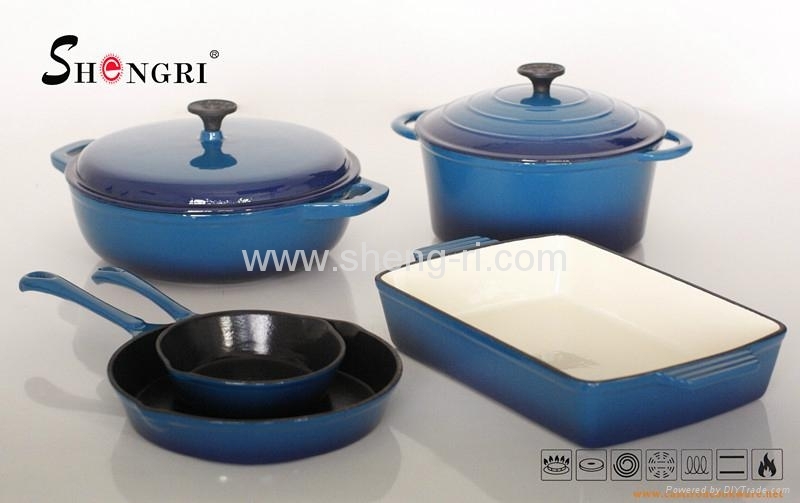 3.A stylish appearance adds color and style to any kitchen. 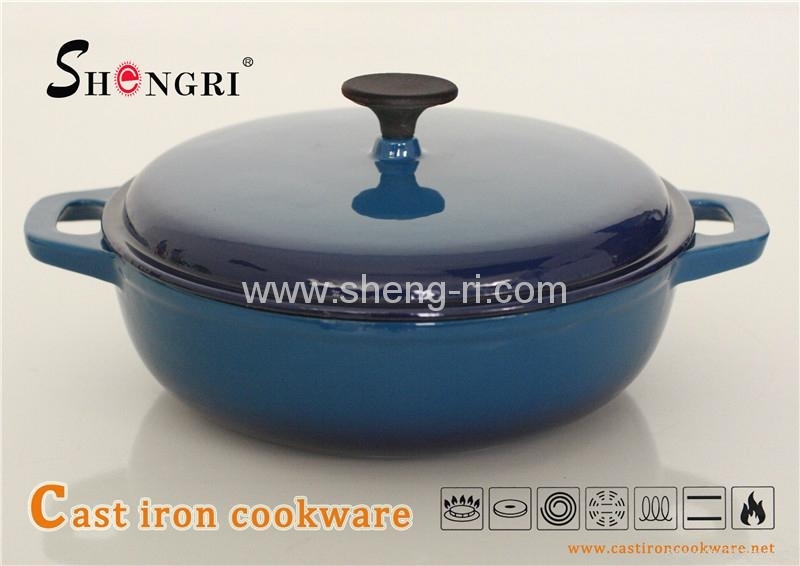 Advantages︰ Cast Iron construction provides superior heat retention and even heat distribution.A stylish appearance adds color and style to your kitchen.